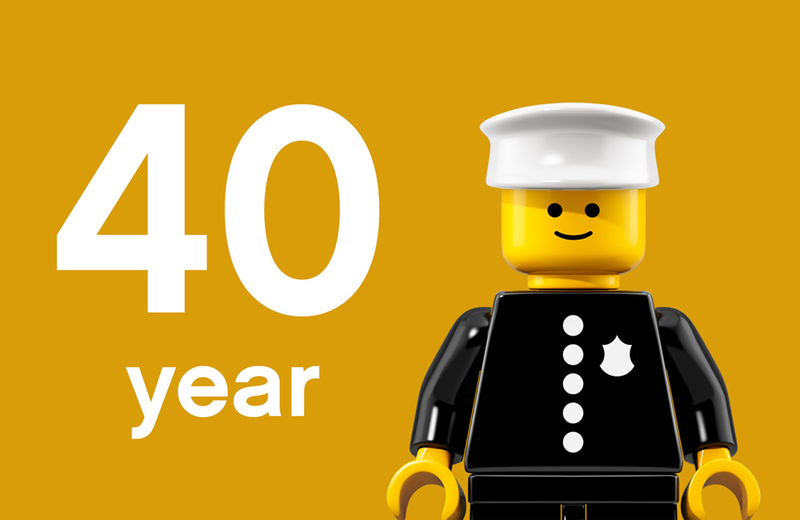 LEGO House hosts a fan evening to celebrate 40 years of LEGO minifigures. Spoil your favourite Avengers fan with this 2,600-page Marvel Comics box set. Sony releases the PlayStation Classic Mini Console just in time for the holidays. Scrabble players take note: Merriam Webster has added 840 new words to the dictionary. Learn and play at the ‘Be The Astronaut‘ exhibit at The Strong. Before 8-track tape decks, some cars came with record players. The original Battlestar Galactica television series turns 40 this month. Not for the faint of heart: The wildest roller coasters of 2018 will take you for quite a ride. '80s fave The Care Bears is getting rebooted via a new animated television series and 7 other things we wanted to share this week.